With an average of five greyhounds a month that comes through GRANT's hands, we are grateful for any money or item donation. 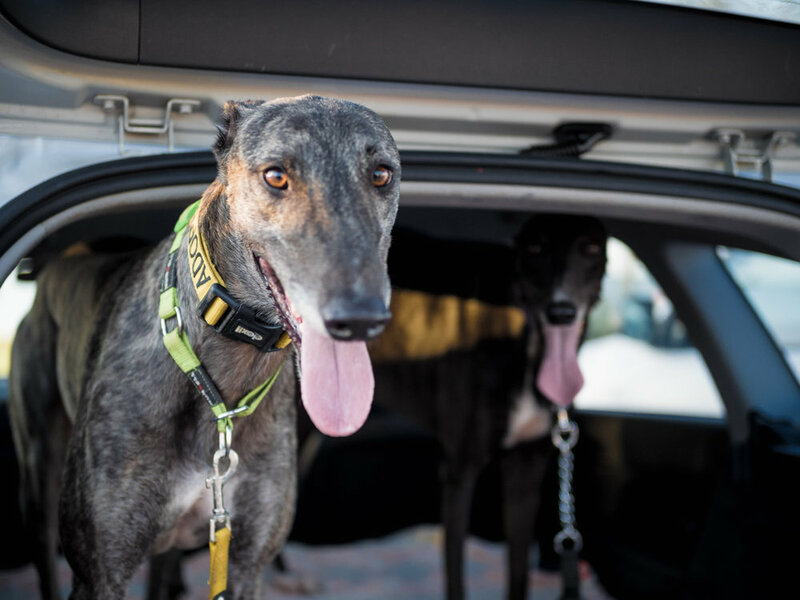 It makes sure these hounds get the right nutrition and medical care they need before being adopted to their forever home. Every greyhound costs us on average nearly $800 to re-home. You can set up a simple one off donation or monthly donations of any amounts. All donations are tax deductible, just let us know and we can send you a tax receipt. If you are donating for a particular greyhound, please write us a note and we'll keep track that the money goes to the right hound. Your name will be placed beside the sponsored dog's name. Make a donation via bank transfer, then fill reference details below. I'd like to claim a tax deduction. With PayPal donations you have the option to make a one-off donation or recurring monthly donation.